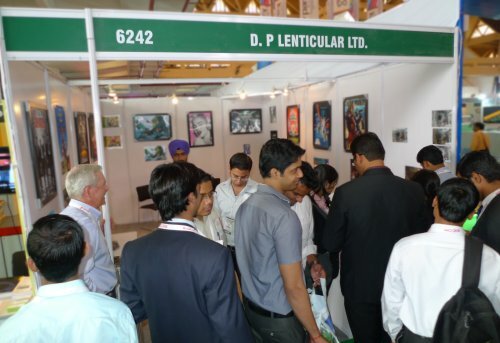 DP Lenticular ltd participates in many events – proof enough of the ever-growing interest in lenticular technology.We kindly invite you to come join us at one of the events that we’ll be participating. We will be more than happy to show you how lenticular can add a new dimension to your communication. 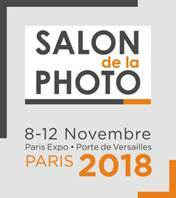 Comme en 2017, DP Lenticular exposera au Salon de la Photo de Paris Porte de Versailles. May 2019 IST UV-DAYS is the world’s largest in-house exhibition for UV and LED technology. From 13 to 16 May 2019, IST Metz’s premises will once again be the focal point of the UV printing industry. IST Metz invites for the ninth time to the know-how transfer and exchange of experience near Stuttgart! The fantastic Fespa 2018 show took place in Berlin from 15 to 18 May. We were happy to collaborate with Mimaki Europe. Lenticular images were printed on Lenstar 3D 50 LPI. The journey continues for IST UV DAYS: Nürtingen was once again the UV technology hub for the printing industry from 15 – 18 May 2017. With more than 950 guests across four days, IST UV DAYS is the largest event of its kind. There were several presses continuously printing UV products – to look at, touch and take home! An interesting topic was of course LED-UV. DP Lenticular was present answering your questions. The show took place from 15 to 18 June 2015. The visitors were invited to discover the IST METZ new building. 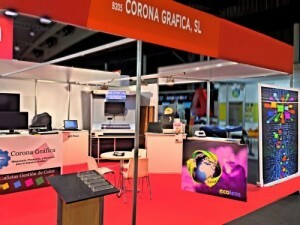 During this customer’s event, IST was presenting new solutions for the Graphic Industry. Guests from around the World are using this unique opportunity to meet with IST and their partners, including DP Lenticular. March 2015 DP Lenticular was present with our Spanish partner Corona Grafica. IST UV DAYS 2013 « FUTURE OF PRINT ». 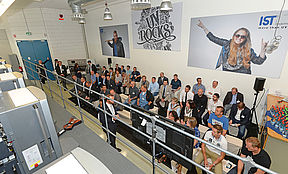 The sixth IST UV DAYS took place from 17-20 June 2013. Despite the very hot summer temperature, the guests found their way to Nuertingen which is very encouraging for IST and their partners. The international event on the topic of UV technology focused on multi-functionality and sense perception. 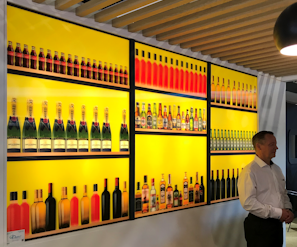 Together with renowned partners from the printing industry, including DP Lenticular Ltd, IST was presenting a program allowing the visitors to see, hear, touch and taste! Recent and future opportunities of UV technology were shown on different printing presses. A future-oriented and multifunctional folded box manufactured in UV sheet-fed offset appealed to all the senses at the point of sale. A film about the functionality of this UV DAYS packaging can be found here. 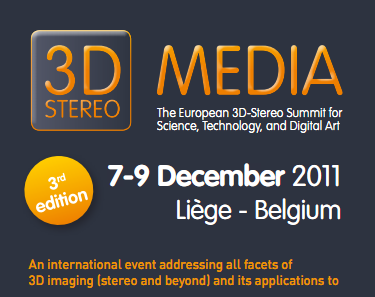 For newcomers and S3D experts, the 4th edition of the internationally-renowned 3D Stereo MEDIA(3DSM) event in Liege addressing all aspects, applications, and forms of 3D, and to promote learning, information transfer, networking, business, and career enhancement. 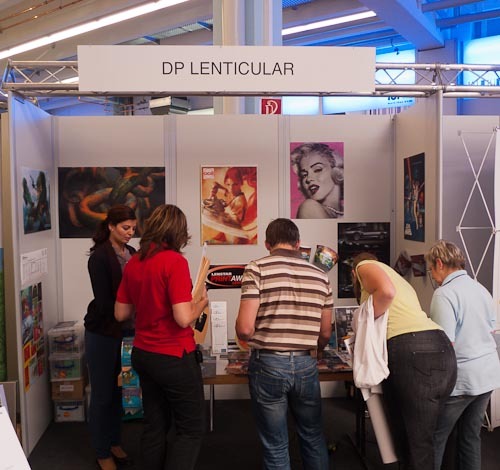 DP Lenticular was exhibiting some of the nominees of the Lenstar Lenticular Print Award supported by drupa 2012 edition. 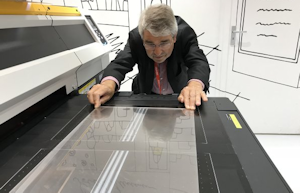 The visitor’s could see the Lenstar™ and EcoLens™ product range we are proposing, also our NEW 3D 20 LPI UV-LF specially created for 3D large format images. 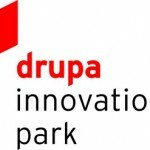 Don’t miss our drupa 2012 page ! For the first time, we were showing our 3D 20 LPI UV-LF lens on a trade fair. 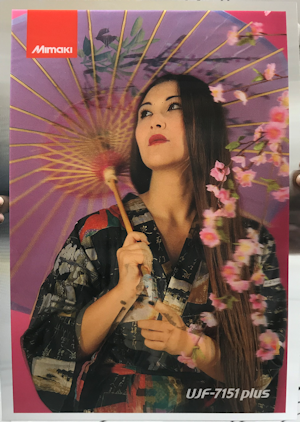 DP Lenticular has supplied sheets to OCE that were printed on the OCE ARIZONA 318 flatbed printer. Click here to see the wonderful result ! 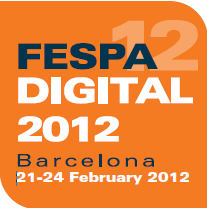 DPLenticular, was present at Pamex 2011, the International Exhibition on Printing and Allied Machinery Industries. 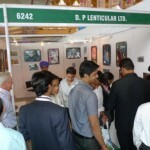 Pamex was scheduled during the first days of November at Pragati Maidan, New Delhi, India. Great success for the DPLenticular stand showing the unique range of Lenstar™ lenticular products and innovations for offset and digital printing applications. 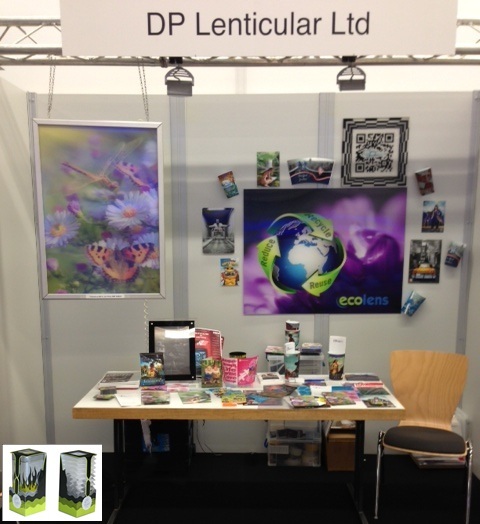 DP Lenticular was in Liège in December 2011 to exhibit the nominees of the Lenstar Lenticular Print Award 2011. Dimension 3, the international forum on S3D and new images, came back in Paris. DP Lenticular and Pacur, have teamed up to create the Lenstar Lenticular Print Award. 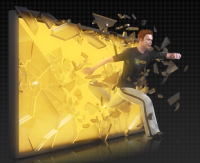 This award is the first of its kind. It has been created to reward and encourage the development and use of lenticular printing throughout the marketing and communication mix. See more pictures on this page. The sellout event saw over 400 exhibitors launch and display the very latest technologies in our ever evolving industry. 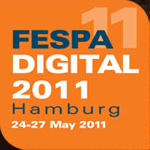 Over 12,000 visitors from 125 different countries visited Hamburg for inspiration and ideas to grow their businesses in 2011. DP Lenticular has supplied 40LPI sheets to OCE that were printed on the OCE ARIZONA flatbed printer. 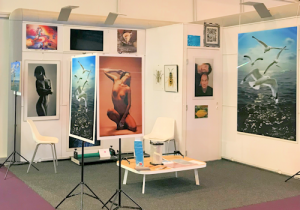 For the first edition of digi:media trade show in Dusseldorf, DP Lenticular was part of the challenge for this new initiative and was showing the advantages of printed S3D communication. IST is providing visitors from Germany and around the world with information about innovations and the facts about UV technology since 2002. The 2nd edition of 3D Stereo MEDIA was a complete success. Dimension3, the international forum on S3D and new images, was held in Paris. 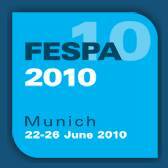 In June, FESPA 2010 in Munich was the most important trade show in Europe this year specialy dedicated to Digital printing. Lenstar Lenticular sheets were printed on different booths. 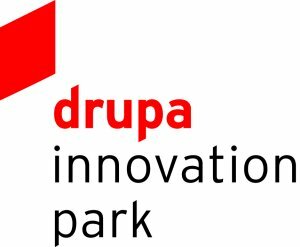 Click here for our press release from drupa 2008 or check out pictures and reactions from the show.